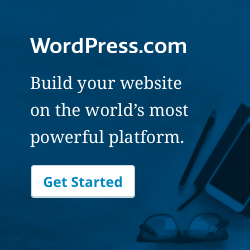 The Premium Plan for a website with WordPress.com costs $120/year and includes a domain name. This is a good choice for simpler, informational websites or blogs. 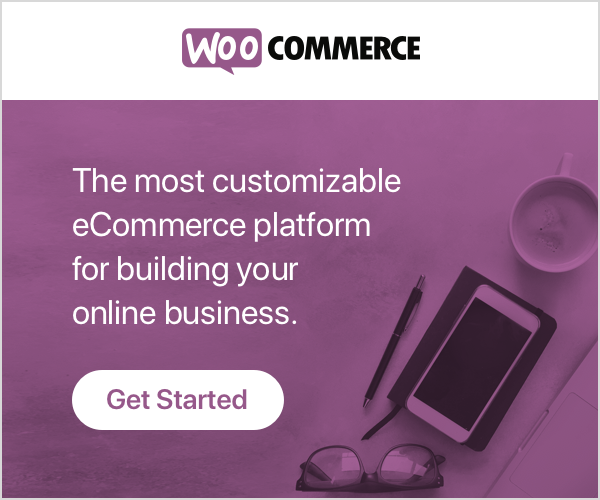 We recommend and use WooCommerce for online shops. 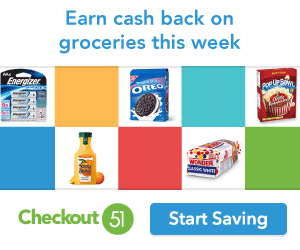 Sign up for Checkout 51 to earn cash back on groceries and household items.